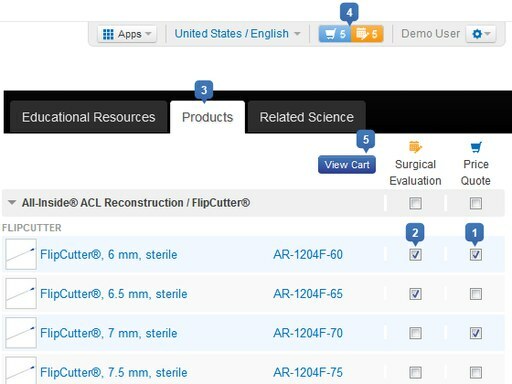 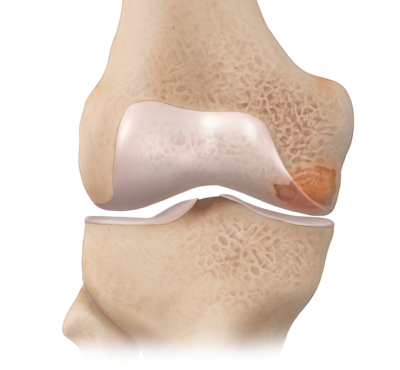 The IntraOsseous BioPlasty (IOBP) surgical technique is for the treatment for bone pathologies resulting from acute or chronic injury, including bone marrow lesions associated with insufficiency fractures, persistent bone bruises, osteoarthritis, and early stages of avascular necrosis. 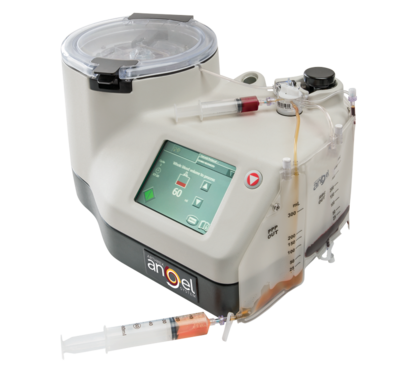 Arthrex offers options for the treatment of these pathologies by performing a core decompression of the lesion and a direct application of platelet-rich plasma concentrate (cPRP) from bone marrow aspirate (BMA) using the Arthrex Angel® cPRP and bone marrow processing system. 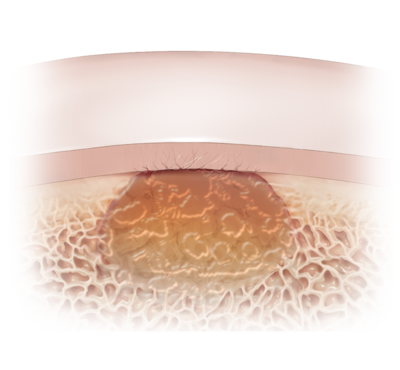 The IOBP™ procedure is the biologic treatment of bone marrow lesions with techniques that encourage physiologic bone remodeling and repair.